The standard deviation of salaries for the results of this search is 11,160. Companies presently offering Construction Engineer Manager job opportunities in Orange County, CA include Fluor, .. There are 69 Construction Engineer Manager job opportunities in Orange County, CA available immediately, compared to 17 in Irvine, CA. 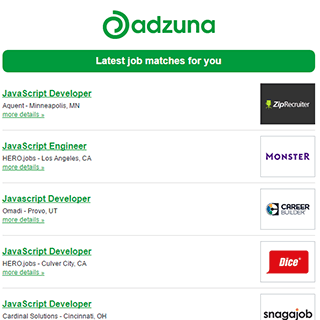 The Adzuna recency index score for this search is 0.93, suggesting that demand for Construction Engineer Manager job opportunities in Orange County, CA is decreasing. Get the latest Construction Engineer Manager Jobs in Orange County, CA delivered straight to your inbox!